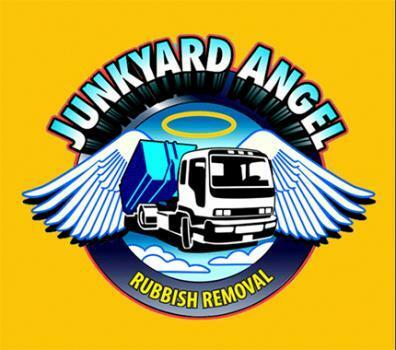 Vancouver junk removal has never been easier with junkyard angel! Affordable rubbish removal services with five-star reviews showing our commitment to customer service. Whether you need emergency junk removal or are just trying to get rid of that old fridge or stove our removal services have you covered. 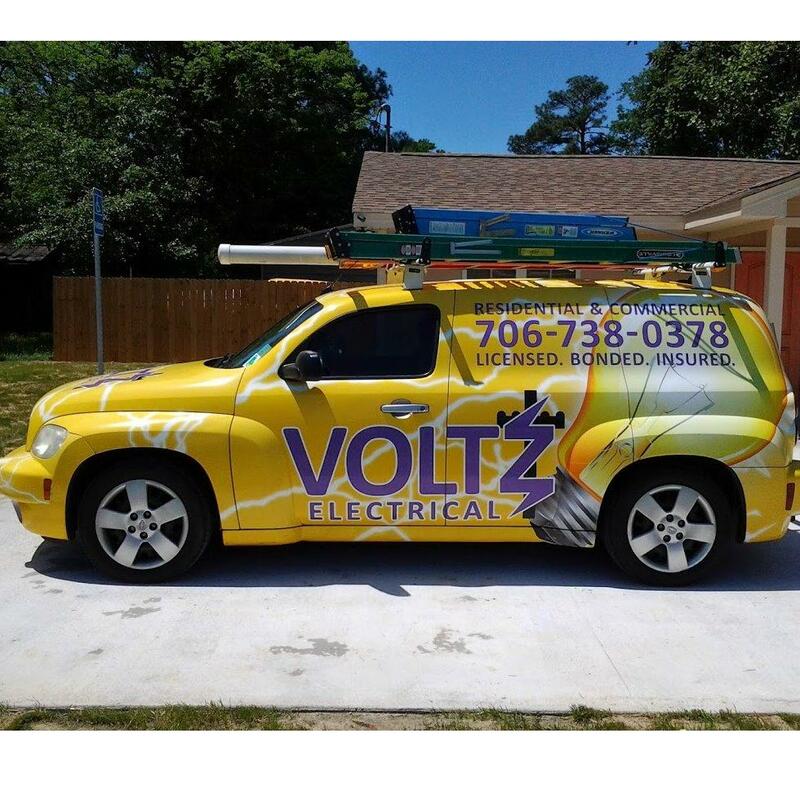 Our team of appliance removal and furniture removal experts will have those irritating eyesores gone before you know it! When looking for junk removal in Vancouver call junkyard angel today.